Don’t we all deserve to escape? 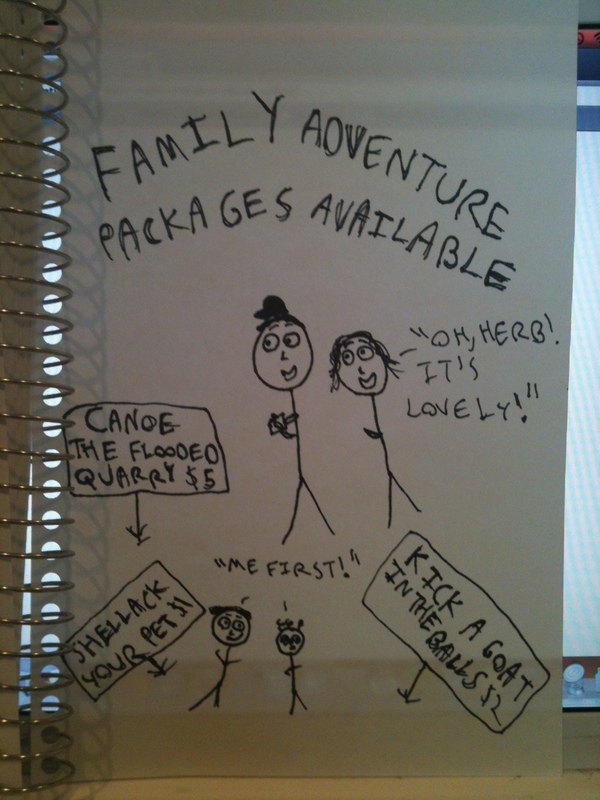 This entry was posted in drawings and tagged family budgeting, Getaways, the looks on their faces. Bookmark the permalink.